Apple had intentionally removed 3D Touch multitasking gestures with the release of iOS 11 but has brought them back on the current 11.1 Beta 2 version of the software. 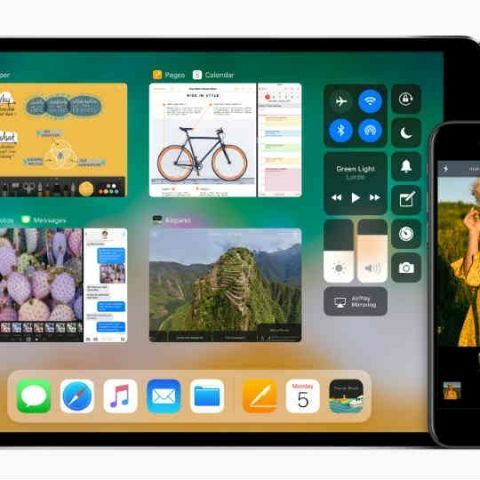 Apple has released iOS 11.1 Beta 2 which is now rolling out to those iPhone and iPad users who are part of the company’s iOS beta testing programme. 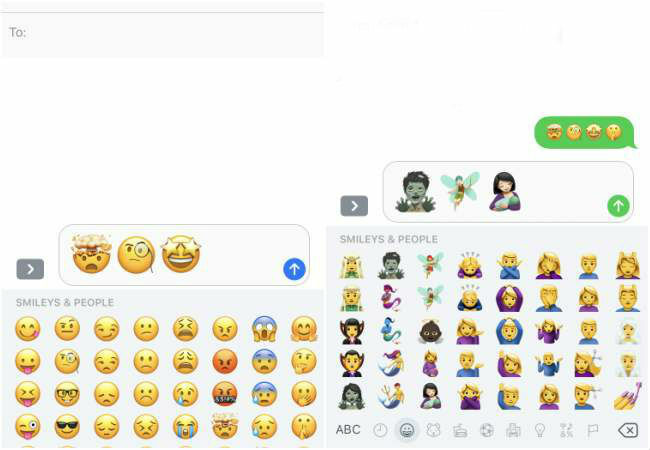 The software update brings with it a bunch of tweaks, but the most noteworthy addition is that of hundreds of new Unicode 10 Emoji characters including - Mind blown emoji, monocle emoji, starry eyed emoji, woman with headscarf emoji, breastfeeding emoji, Zombie emoji and many more. While the new emoji characters are the most notable addition to iOS, the11.1 Beta 2 software also brings back the much loved 3D Touch multitasking feature to devices that support the technology. 3D Touch gestures makes for faster app switching, be it accessing the iPhone app switcher or quick-switching to the previously opened app. Apple had intentionally removed 3D Touch multitasking gestures with the release of iOS 11, but has brought them back on the current 11.1 Beta 2 version of the software. Apple is also bringing a fix for the Reachability bug with iOS 11.1 Beta 2. The reachability (double-tap home button) screen no longer overlaps the dock with the new update. Meanwhile, Apple is fixing another reachability bug as per Macrumors. The bug, although not related to the Beta software release, prevents iOS 11 users to bring up the Notifications screen from the middle of the screen when in reachability mode. As per an email sent by Apple’s engineering chief Craig Federighi to a MacRumors reader, the iOS 11 bug is in the process of being fixed. Reachability mode brings the top of the screen to the center making it easier to reach with the thumb. Coming back to the iOS 11.1 Beta 2, the software brings with its new Emergency SoS preferences. The side button and either of the volume buttons can be pressed and held together to make an emergency call.